When a pet and their parent enter our office, their health and well-being becomes our primary concern. Our staff is dedicated to upholding notable veterinary standards to provide your pet with superior care in a welcoming, relaxed environment. In serving our clients, we aim to help further educate them by providing resources that allow them to make informed decisions regarding their pet’s wellness. Our website is intended to serve as a veterinary health reference that we hope you find interesting and informative. We offer a 10% Community Service Discount! This discount is available to all public service employees (teachers, police, military, waste disposal providers, etc.). If you get paid with tax dollars and provide a viable community service, we want to thank you by making it more affordable for you to care for your pet! Just bring in your employee identification badge. For any questions, please contact us! 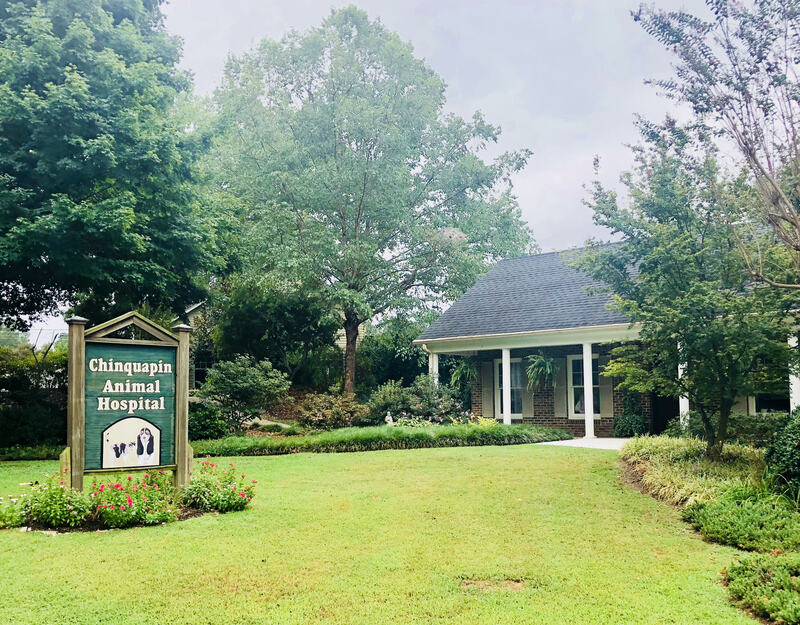 Contact Chinquapin Animal Hospital today! Our veterinary practice strives to provide our clients with a useful resource that expands their knowledge about our practice, services, and more. Download the PetDesk app on your Apple or Android device to connect with us. The app will enable you to have your pet's records at your fingertips. r eceive reminders, upload pictures, and more!